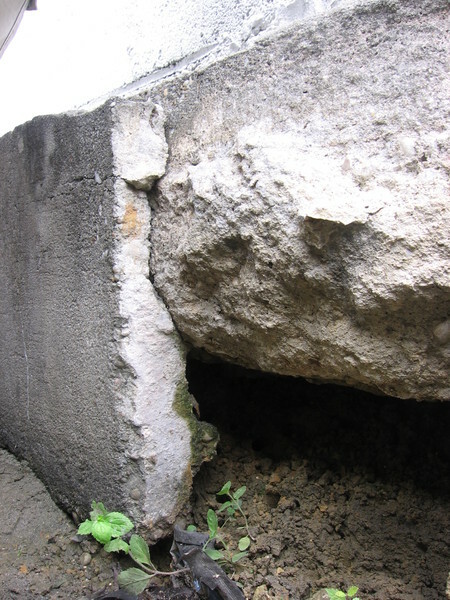 Coastal River Engineering was retained to investigate evident erosion of the building foundation for a national manufacturing company and recommend solutions. A site survey concluded that improperly designed storm water management was creating specific erosion points that were undermining the building foundation. Recommendations included re-grading an unpaved parking area and replacing an inappropriate gutter system.